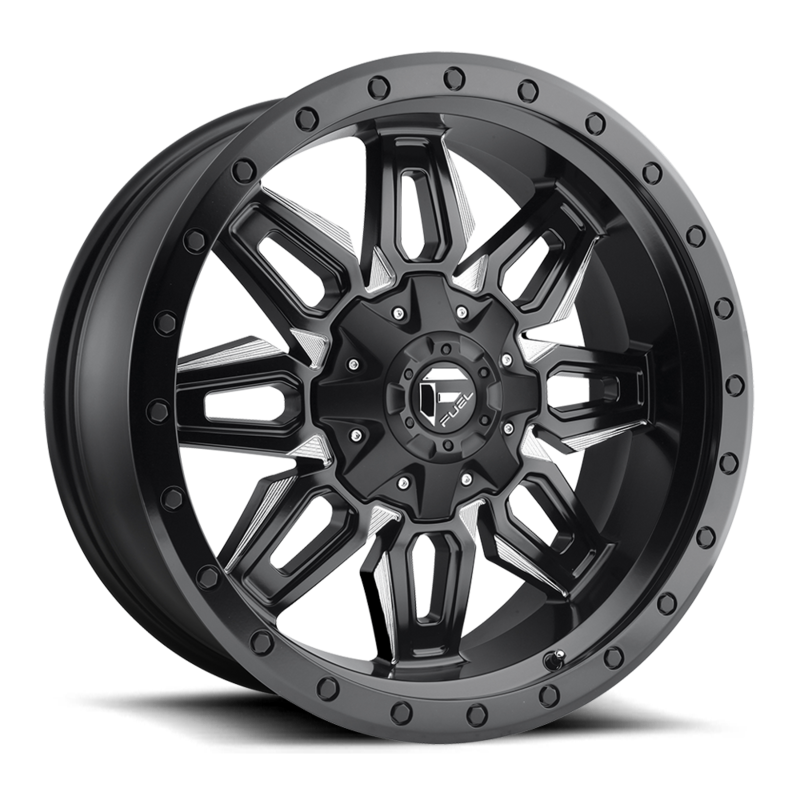 These are the type of aftermarket wheels that say, my truck is one of a kind and it is not wearing factory wheels. 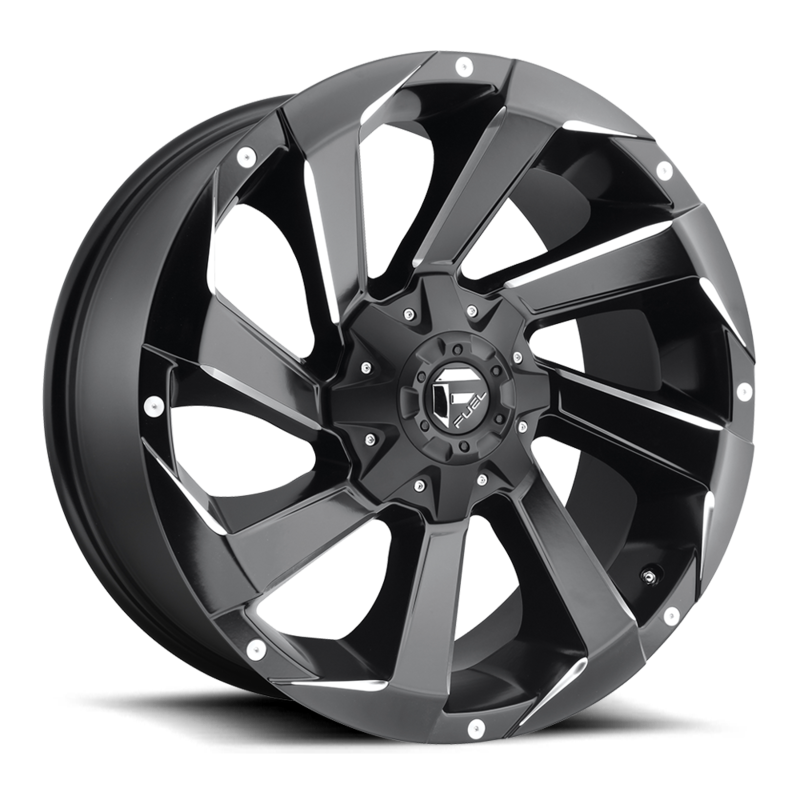 The three Fuel Off-Road Wheels exclusive to Kal Tire in Canada available this spring were chosen for drivers with a taste for standout style and uncompromising standards. In last week’s post, we told you all about Fuel Wheels and what makes this brand one of the best in the aftermarket wheels industry, and why we’re so excited to be carrying 11 outstanding Fuel designs. Now we’re going to feature our three exclusive off road wheels by Fuel so we can show you what gives each of them their exceptional design. With a striking contrast between the thick milled bands and the matte black on the spokes, you can see why the Hydro wheel design instantly catches the attention of people who aren’t even into wheels, or trucks. How it was made: At first, this one-piece wheels as entirely matte black. Then, a milling machine exposed the original aluminum. Last, the spokes were clear-coated to resist oxidation and protect the aluminum. If you love the spoke style but you’re more of an all-matte black kind of driver, we also carry the Hydro D604. In a seeming homage to all that is industrial, the Neutron features a rare design with eight, deep-lipped spokes shaped like a blade as well as puzzle-piece like milled edges. How it was made: The same two-stage milling process as described above to one side of each spoke, as well as a facing chip at the very tip of the preceding spoke. Now these are aftermarket wheels you won’t see in every driveway. From a certain angle, only some of the precise milling done on these spokes and the flange is obvious, giving the Razor a unique dimension and glow. Plus, there’s the chunky, aggressive eight spokes with the thin edge of milling that makes this wheel resemble its namesake, the razor. How it was made: Again, Fuel’s signature milling process, but extended to include the flange and each simulated rivet. Were one of these off road wheels made for your ride? Shop these wheels! 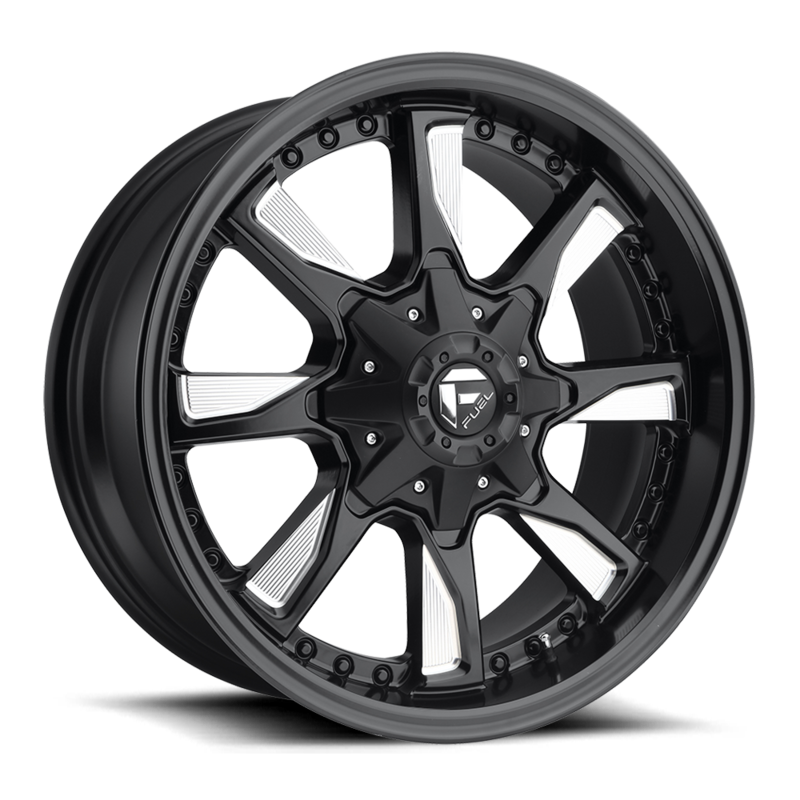 Want to see the other awesome Fuel aftermarket wheels styles we carry? Check out our Fuel page and learn more about our awesome wheel warranty. Need expert help making your truck one of a kind? We live for making your ride unique, and we’ve got some fantastic wheel & tire packages. Visit one of our Kal Tire locations near you!